In the world of college golf, The Jackrabbit is an event unlike any other. On September 30, The Prairie Club will welcome 14 Division I & Division II golf teams to the Sandhills for the third annual Jackrabbit. 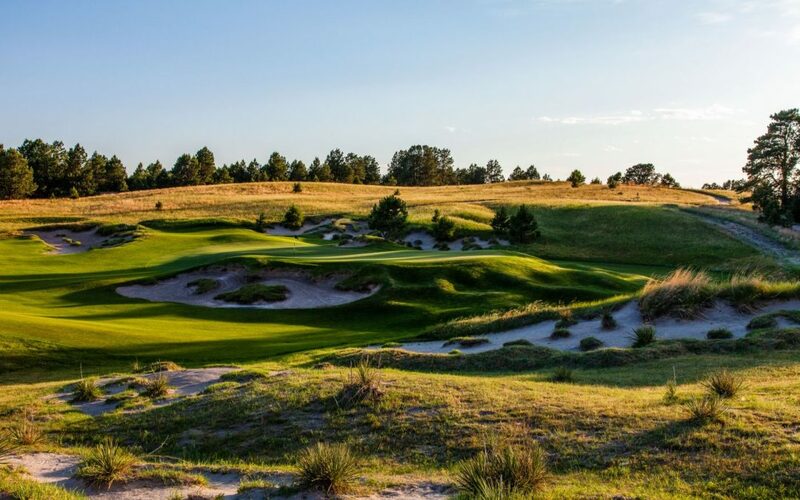 Hosted by South Dakota State University (SDSU), the Jackrabbit is a weekend-long event, offering top-student athletes and Prairie Club visitors the opportunity to get together and enjoy a round of competition and camaraderie. SDSU Coach Casey VanDamme expressed his excitement about the 2017 field coming to The Prairie Club September 30-October 3. Up three teams from last year, The Jackrabbit is gaining recognition among top national teams as an excellent event, one that prepares their athletes on a top-ranked golf course, while also facing top-tier competition. Additionally, six of the 14 teams for this year are first-time attendees. Teams are traveling from all over the country to the middle of Nebraska. It’s always a joy to show our property at The Prairie Club to new eyes.